The Grand Social drew a stylish crowd on Tuesday evening for the launch of Dublin based sewing and fashion school When Poppy Met Daisy. I went along to check out the fashion show displaying some of the students own work , sample the fancy treats and grab a quick chat with owner and leading lady Lorna Daly. The evening kicked off with a drink’s reception and DJ set upstairs in the Loft, and while the prep for the fashion show continued behind the scenes, the venue quickly filled up with an excited crowd. With the bar area transformed into a long catwalk, 150 goodie bags snapped up sharpish, and FROW seats firmly taken, we settled in for a Tuesday evening treat. Following an introductory video, fashion stylist and MC for the evening Laura Mullet handed proceedings over to the lovely models and the show kicked off. Texture and pattern featured heavily in the students’ collections, with on trend leather trim and tartan details dominating. An impressive array of well-made garments sashayed down the runway including my personal picks; a gorgeous leather houndstooth hemmed dress coat and Lorna’s own cropped tartan trousers. Creative duo and former students of WPMD, sisters Sandra & Jane Palles aka Princess Palles, also showed some signature pieces from their collection. Classic shapes in seasonal shades with styling details from equestrian to vintage, these pieces are eye-catching and fun yet oh so wearable. 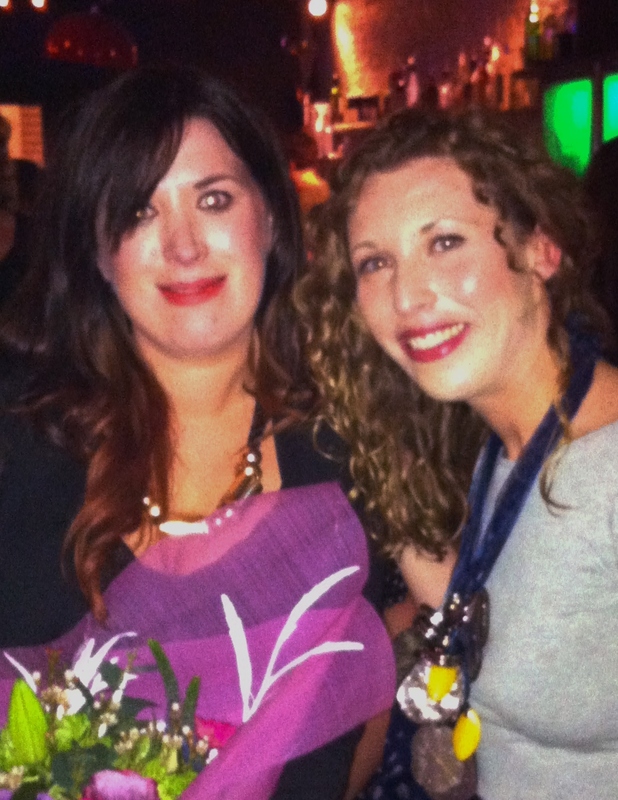 Following the show, I grabbed a quickfire-chat with founder of WPMD Lorna Daly. Lorna is one busy lady; in between running her fashion school, designing and arranging shows & shoots, she gave me a quick insight into what inspires and delights her. Self-confessed Pinterest freak! Follow Lorna’s boards for inspiration on fashion, hair, makeup, photography, crafts and editorial style. 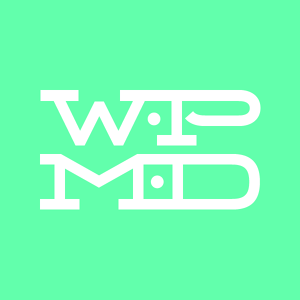 Adding new courses to the WPMD line-up! * Lorna is delighted to launch an all new Photography class, where you can learn to get the best from your camera. There is also a brand new Fashion Illustration class taught by talented illustrator Holly Shortall. Founded and run by the multi-talented designer, teacher and all round fashionista Lorna, WPMD is a fashion school with a difference! Gaining substantial media attention, and now featuring an updated selection of classes, pupils can choose from an eclectic mix of courses including fashion illustration, millinery fascination and styling, as well as firm favourites ‘How to make a dress/skirt in a Day’ and basic alterations. 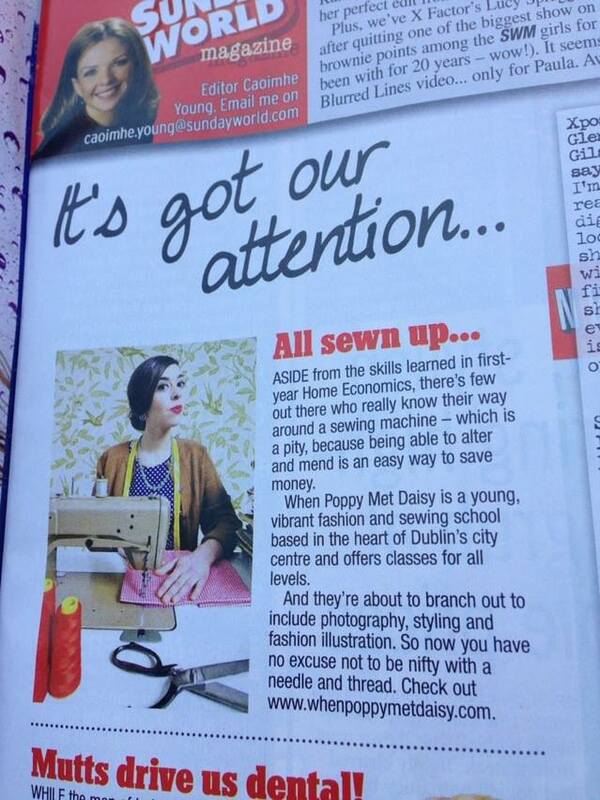 You can even learn how to create your own Peter Pan collar and vintage bunting! This is DIY design at its best; fun, engaging and ultimately rewarding. This entry was posted in Events and tagged blog, Clothing, Design, Dublin, Fashion, fashion school, grand social dublin, irish design, lorna daly design, sewing school, style, styling, whenpoppymetdaisy. Bookmark the permalink.